If you've ever wanted to play a taxi driving sim then you really should have played Crazy Taxi. This classic puts you behind the wheel of a taxi cab, your main goal is to get people to their destinations. 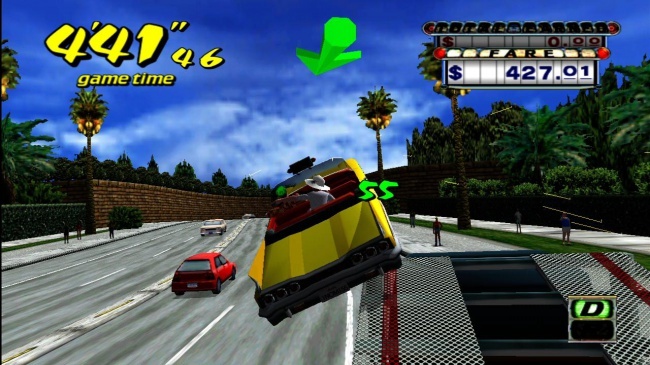 Along the way you can get more money by being a very reckless driver, so basically just like in real life.